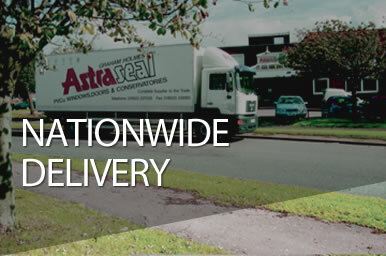 Watch our video and find out the huge range of benefits of working with Astraseal Trade. 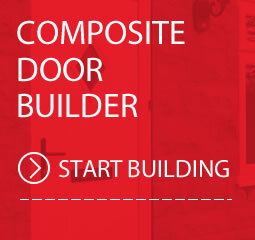 Welcome to the Astraseal Trade website, home of the UK’s number 1 PVC-u and aluminium window, door and conservatory fabricator. 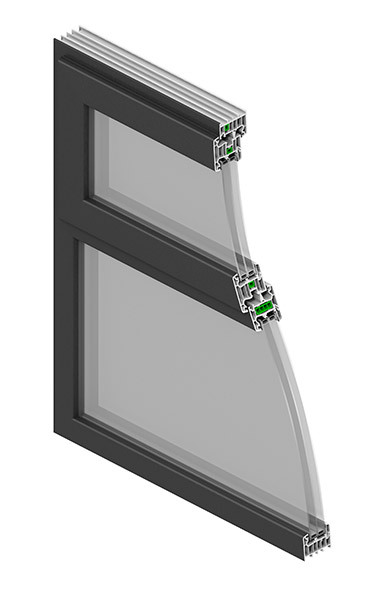 Here you can learn more about Astraseal and how we can help your business grow. 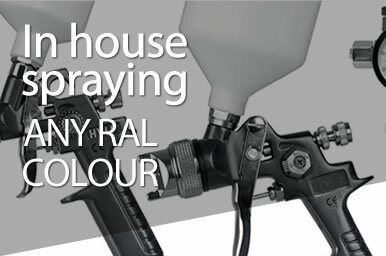 All our products are manufactured with the leading profile systems on the market – including REHAU, Eurocell, Synseal, Global, Smarts and Reynaers – and because we make everything in-house, we can offer very competitive trade prices and fast lead times. Have a look through our website and if you’d like to know more please feel free to get in touch. 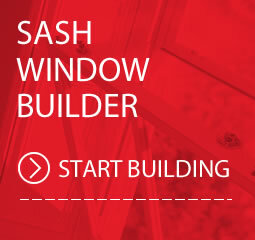 "Astraseal offer the perfect combination of great products, competitive trade prices and reliable service. I highly recommend them." Mark Legge, Director of Newport based installer White Brothers & Speed. 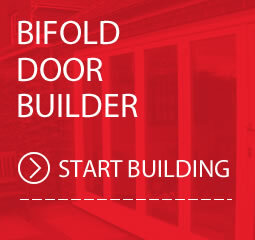 Discover the benefits of working hand in hand with the UK's number 1 uPVC & Aluminium window, door and conservatory manufacturer.